When it comes to wearing a daily sunscreen for your face, many skip it. But whether you like it or not (and I know many sit in the latter camp), SPF is a crucial part of your daily regimen, and it will pay off if you stick with it. Not only does it shield your skin from the kind of rays that accelerate wrinkles and lead to dark spots, it can also protect you from UV radiation, which has been linked to skin cancer. Now, I know what you’re thinking because I’ve thought it too: Sunscreen is greasy. It makes me break out, it ruins my makeup, my skin doesn’t like it, yadda yadda yadda. But that’s just not true anymore. These days, there are myriad SPF formulations out there that can cater to your exact skin concerns, and they feel a lot lighter than they once did too. Combine that with the fact that summer equals more UV exposure, and I can’t think of a better time to shop for a sunscreen that you actually like putting on. So I spoke to skincare expert Debbie Thomas and board-certified dermatologist Dr. Nicholas Perricone to ask them how to match your SPF to your skin type. Keep scrolling for the experts’ advice and what kind of sunscreen suits you. 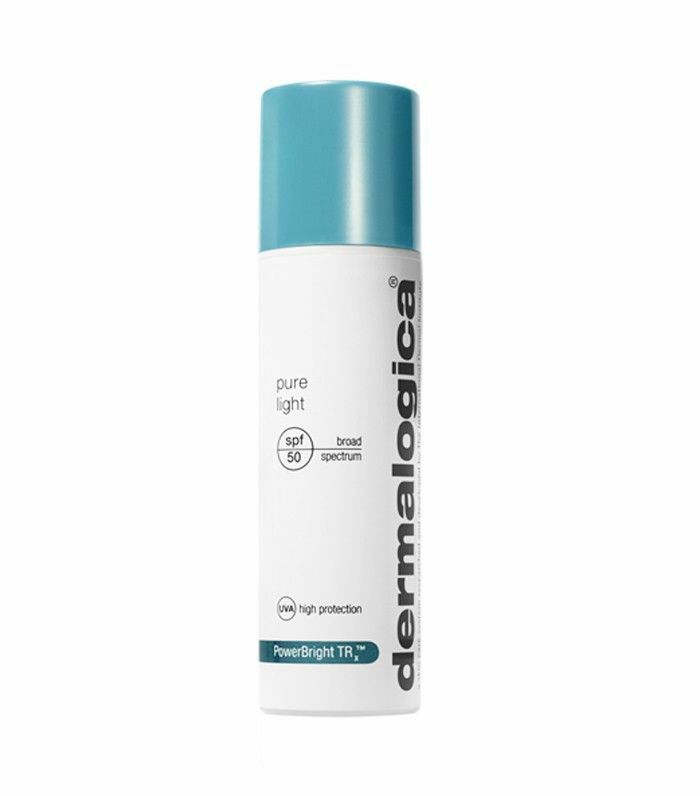 Try: Dermalogica's Pure Light SPF 50, which tops up skin’s water stores with moisture magnet hyaluronic acid, so your skin isn’t left feeling tight and parched. First things first, the formula should be oil-free and mattifying. “A lot of the mineral SPFs are good at reducing shine, but they can also come up chalky,” says Debbie. Her recommendation? “Stick with mineral, but try a few to get a good formulation.” If you ask at a beauty counter, an advisor should be able to offer you samples. 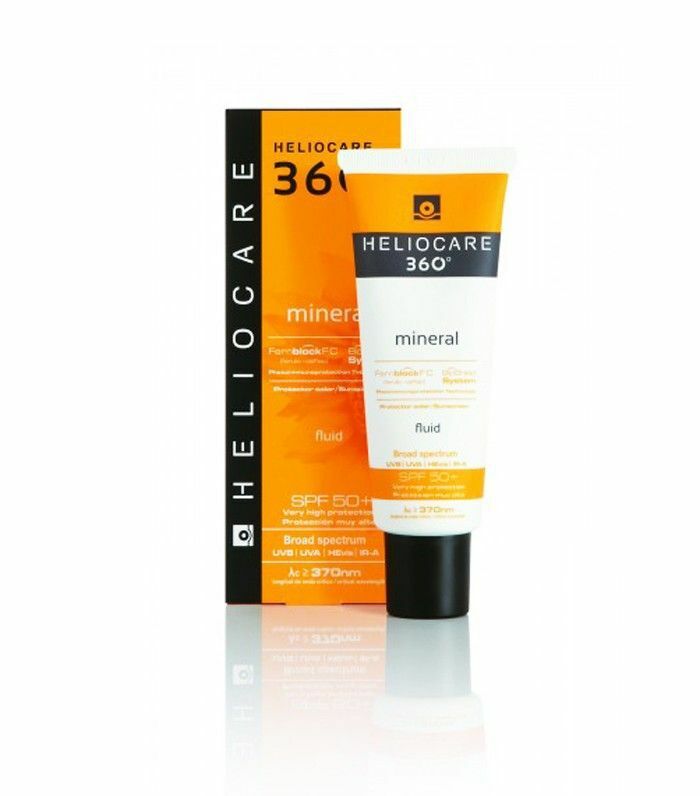 Try: Heliocare 360 Mineral SPF 50, a light fluid that’s matte yet light-reflective, means shiny T-zones are replaced with silky skin that subtly glows. 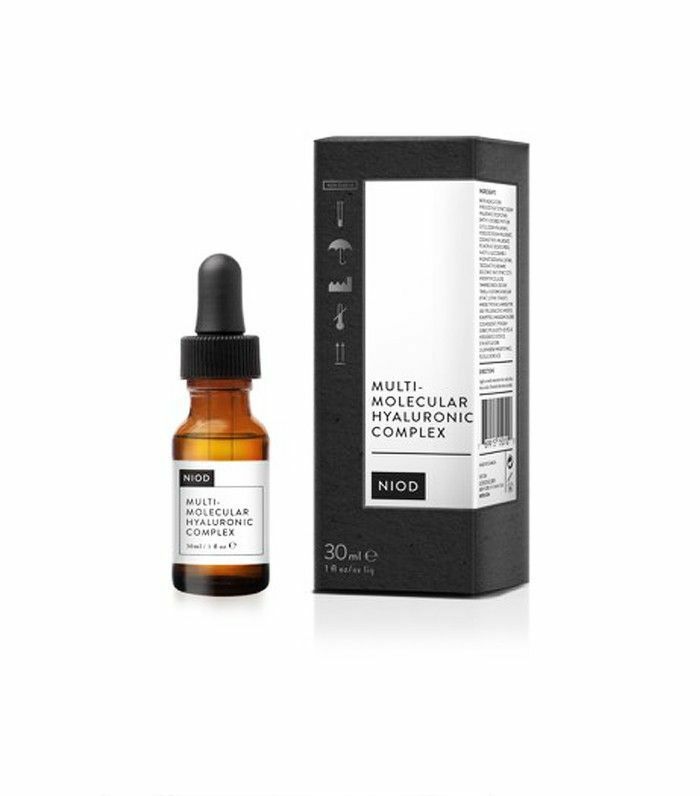 Try: Niod Multi-Molecular Hyaluronic Complex on dry patches over the top of an SPF suggested for oily skin. 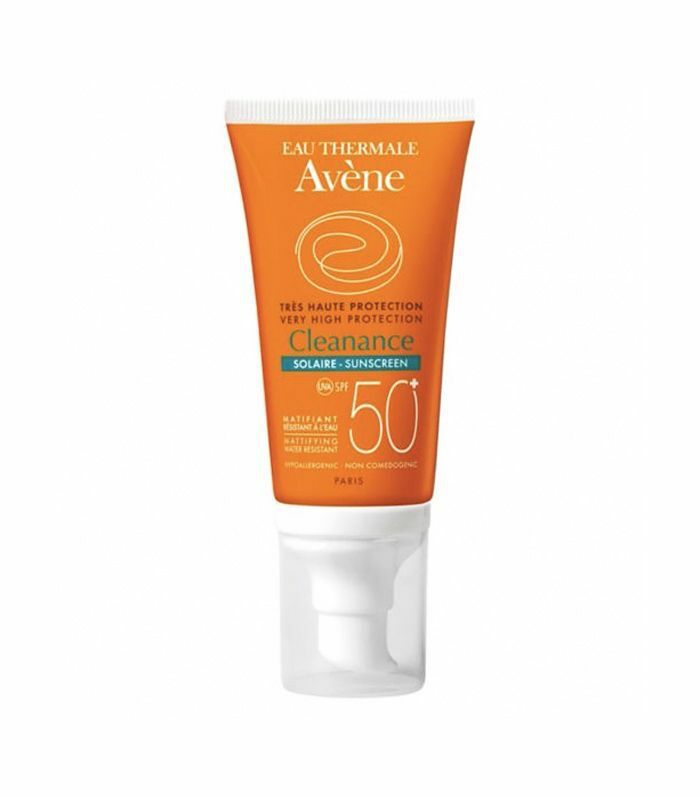 Try: Eau Thermale Avene Very High Protection SPF 50+, which contains zinc oxide and titanium dioxide, and is also oil-free, so it won’t make acneic skin feel suffocated. “Several companies have incorporated high SPFs into their day creams, so you can get effective anti-ageing ingredients and protection in one product,” says Debbie. However, she warns that while they’re ideal for daily use when you don’t spend much time outside, a dedicated SPF (like those for dry skin) is best for a holiday. 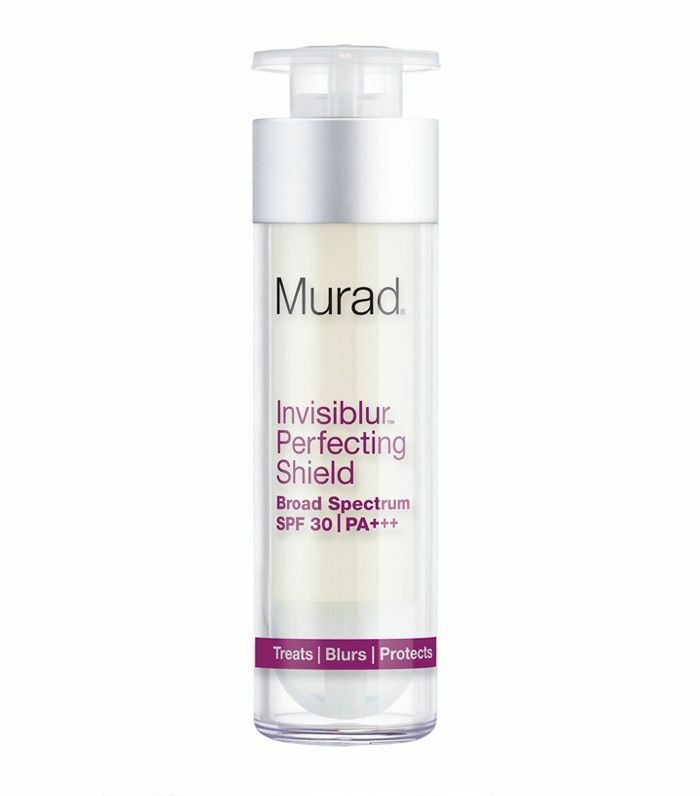 Try: Murad Invisiblur Perfecting Shield SPF 30. It's a velvety, gel-like lotion that takes on the roles of a SPF, an anti-ageing serum and a soft-focus primer for makeup. As Dr. Perricone stated, chemical sunscreens can irritate skin, so apply the same rules of skin protection for acneic pores to complexions that are prone to flare-ups. Stick to mineral SPFs and, if you suffer from rosacea, go oil-free, as well. “Oils can aggravate rosacea by over stimulating skin,” warns Debbie. 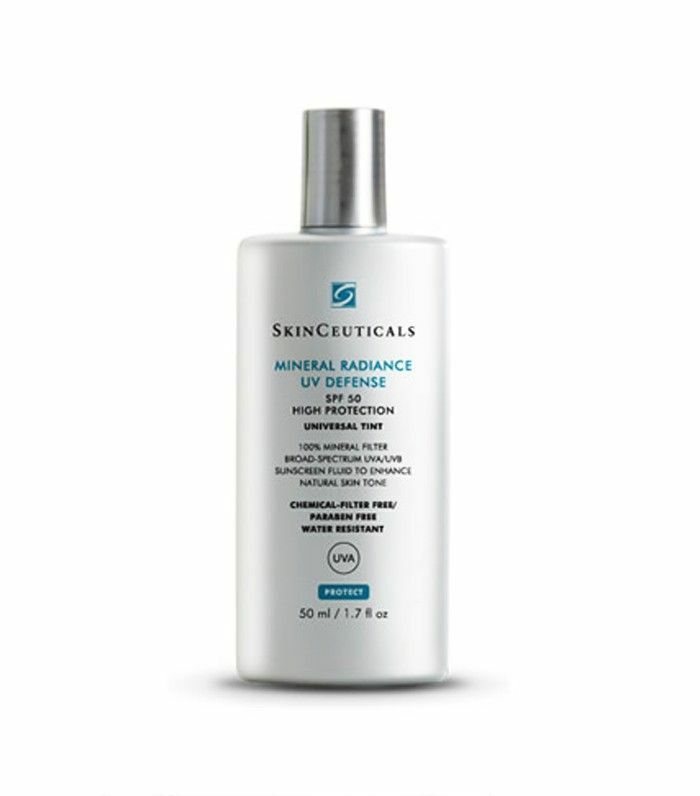 Try: SkinCeuticals Mineral Radiance UV Defense SPF 50 is an oil-free, high-protection lotion that leaves out all the unnecessaries. It also boasts a very subtle tint, which will veil over redness during flare-ups. 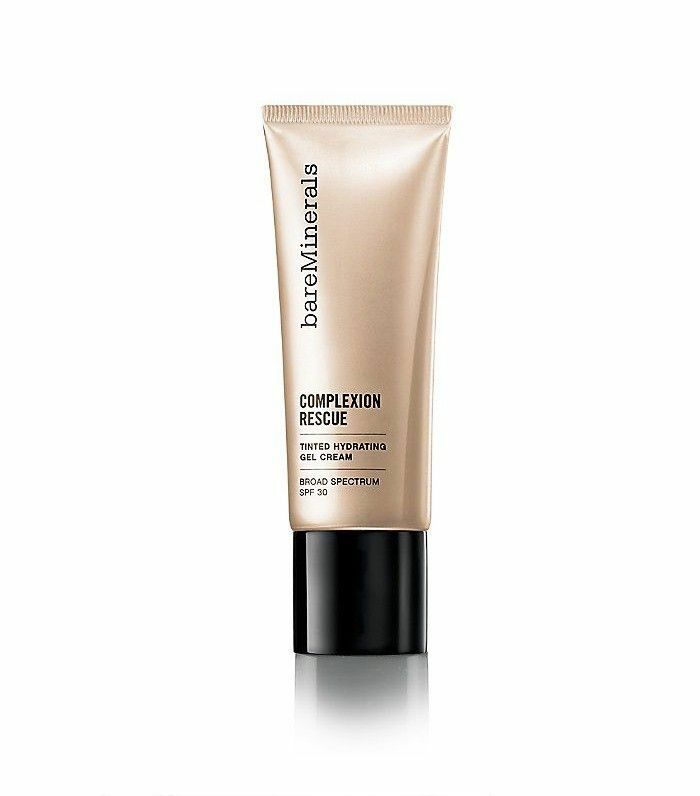 Try: BareMinerals Complexion Rescue Tinted Hydrating Gel Cream SPF 30. It provides sheer, protective coverage in 10 shades, which will expand to 16 shades in July. Next up: 10 brilliant fake tans that look so real.